"He wanted to make everyone smile, be happy, and laugh," a statement posted to his Facebook page said. LOS ANGELES — Verne Troyer, who played Dr. 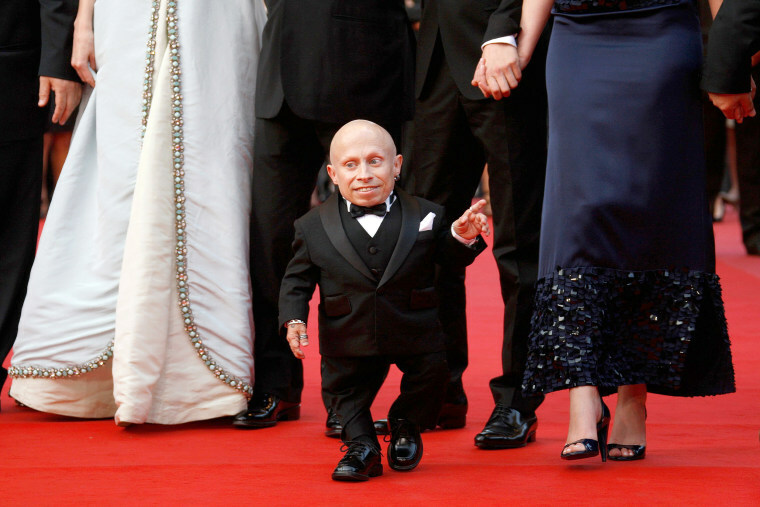 Evil's small, silent sidekick "Mini-Me" in the "Austin Powers" movie franchise, has died. He was 49. A statement provided by Troyer's spokesperson that was also posted to his Instagram and Facebook accounts says the 49-year-old actor died Saturday.